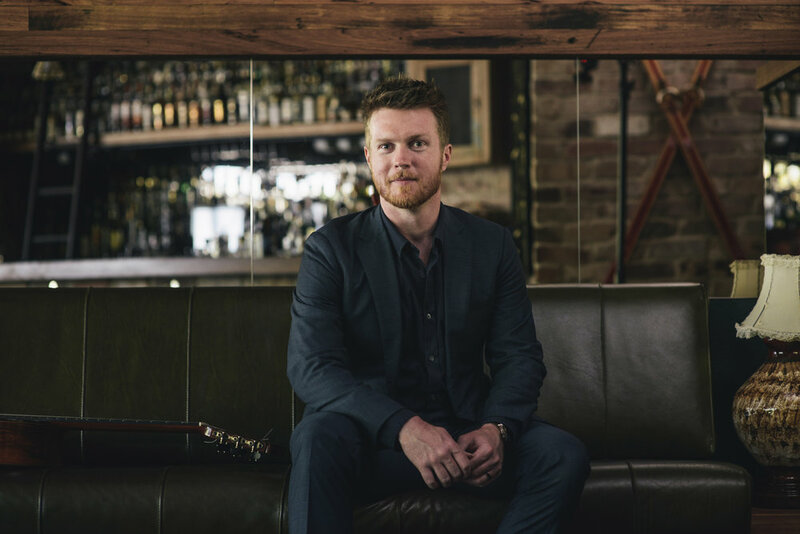 Recently chosen as the ABC Classics 'CD of the Week', the Bowral Autumn Music Festival 2019 will be the official launch of their new album 'Imaginations', featuring the prize-winning compositions from the 2018 Matt Withers' Australian Composition Competition. Matt will also serenade us with Bach's beautiful Prelude, Fugue and Allegro (originally written for lute), and together with Acacia, finish with Robert Davidson's vivid 'Landscape'. Imaginations is now available for sale! Australia’s most loved and revered wordsmith, Paul Kelly returns in 2018 with his twenty fourth studio album, Nature. Acacia Quartet was honoured to be asked to join Paul in one of his songs on Nature - The River Song. 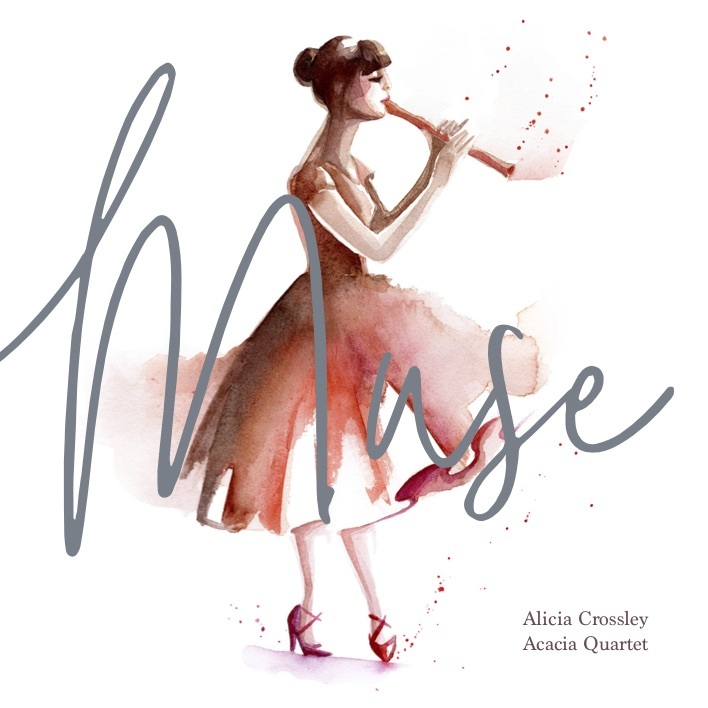 Recorder virtuoso Alicia Crossley and Acacia Quartet present “Muse”. To celebrate the release of their new album, Alicia Crossley and Acacia Quartet present the premiere performance of Australian compositions for recorder and string quartet inspired by poetry, mythology, historic tunes and storybook characters. Featuring works by Lyle Chan, Anne Boyd, Chris Williams, Stephen Yates, Jessica Wells and Sally Whitwell. Acacia's last program 'Rhythm & Texture' will be broadcast on ABC Classic FM on Tuesday 20 March 2018 at 8pm. This recital programme starts and finishes with two modern classics of the quartet repertoire. In between, we find a keenly diverse trio of works including the world premiere of ‘Andante Moderato’ by Australian composer Lyle Chan. 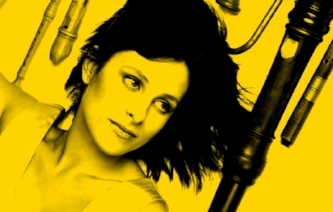 Acacia is proud to announce that they'll soon join forces with recorder virtuoso Alicia Crossley for a CD project of new works for recorder and string quartet by 7 Australian composers. The CD launch will be on Saturday 8 December, 3pm in the Utzon Room of the Sydney Opera House. There's another exciting collaboration coming up in 2018, guitar virtuoso Matt Withers joining Acacia for performing and recording (for CD) newly written Australian compositions for guitar and string quartet (Matt Withers Australian Music Composition Competition). Acacia Quartet is very much looking forward to welcoming international violist and mentor Emile Cantor once again in June. Acacia and Emile will be performing a wonderful program of viola quintets (4 + Viola! ): Nick Wales' Boomi's Ray, Wolfgang Amadeus Mozart's String Quintet K516 and Antonin Dvorak's String Quintet Op. 97.